On the 1st of October, Airlink introduced Business Class on its Johannesburg - Richards Bay route, offering fliers a welcome drink, hand refreshment towel, a cold meal served on crockery, branded silverware on a tray, a choice of white and red Michelangelo Award-winning wines, a 30 kg check-in baggage allowance and lounge access at OR Tambo. 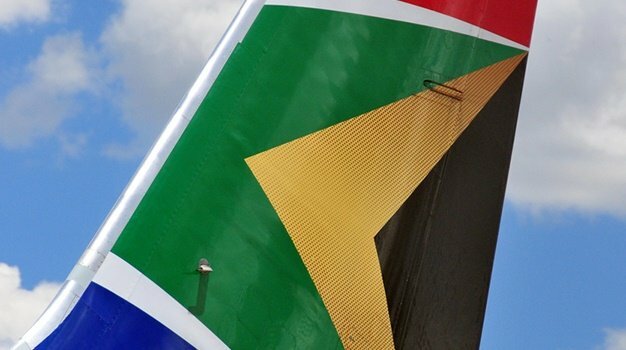 Now, upping the ante, Airlink is offering a Business Class service on its direct flights between Cape Town and Victoria Falls as well as Johannesburg and Walvis Bay. International premium travellers arriving in Cape Town and travelling onwards to Victoria Falls on Airlink, will now be able to enjoy the additional benefits afforded by continuing their journey in a premium cabin, with lots of legroom and added comforts not usually found in Economy Class. 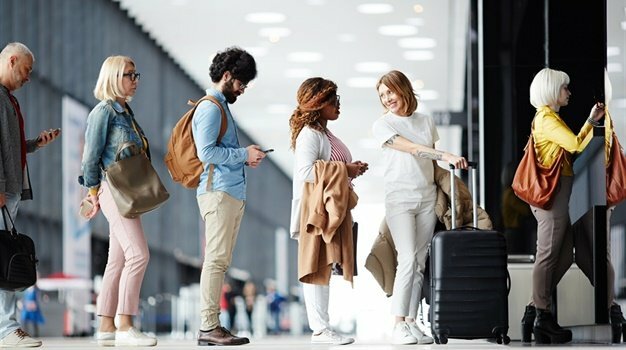 Business Class travellers will also be offered the option of an additional baggage allowance as well as lounge access at Cape Town International Airport.